This month's Big Vision Podcast features the lovely Marianne Elliott. 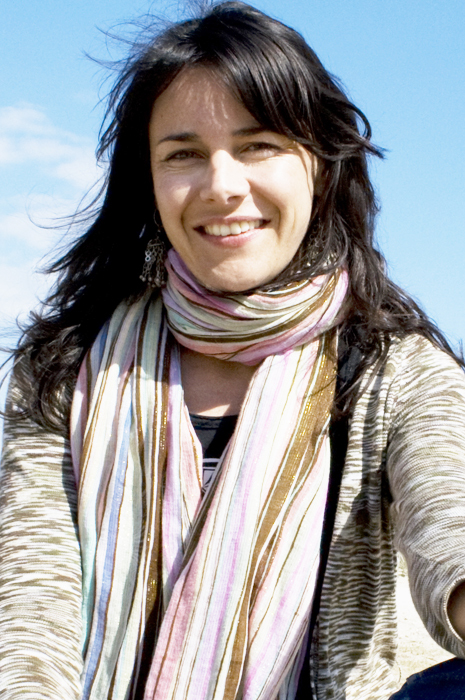 Marianne is a writer, human rights advocate, and international yoga instructor. Trained as a lawyer, Marianne helped develop human rights strategies for the governments of New Zealand and Timor-Leste, has worked as a Policy Advisor for Oxfam, and spent two years working in human rights in the Gaza Strip prior to her time in Afghanistan, where she served in the United Nations mission (2005-2007). 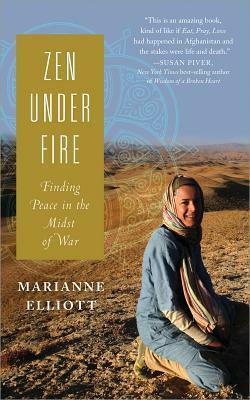 Her memoir Zen Under Fire, tells the story of her work and life in Afghanistan. Marianne writes and teaches on creating, developing and sustaining real change in personal life, work and the world. Marianne lives in a converted church above the zoo in Wellington, New Zealand, where she writes to the sound of roaring lions and singing monkeys. You can learn more about Marianne and her work on her website, marianne-elliott.com, follow her on Twitter at @zenpeacekeeper, and see if she is coming to your town on her book tour at marianne-elliott.com/book/events. 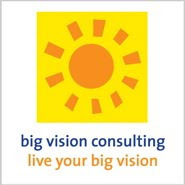 You can listen and subscribe to the Big Vision Podcast via iTunes, or on the player below (if you're reading this via email, or rss and can't see the player click here to go to the original post). If you like the show, I'd really appreciate it if you took a moment to rate and review it on iTunes. If you have suggestions for people I should interview, please email me at britt AT brittbravo DOT com.